‘Green Thumb’ Tip # 5: Keep Planting! And gardeners know that any bare spot of earth, whether in a pot or in the ground, will soon sprout a weed. That is why it is important to keep planting desirable plants in any space which comes vacant in the garden. Crabgrass seems to appear overnight this time of year, even through a layer of mulch. Weeds grow quickly to fill any bare earth during the hot, moist Virginia summer. Gardening is a dynamic art. Things rarely stay the same for two days running. There is always growth and there is always decline. 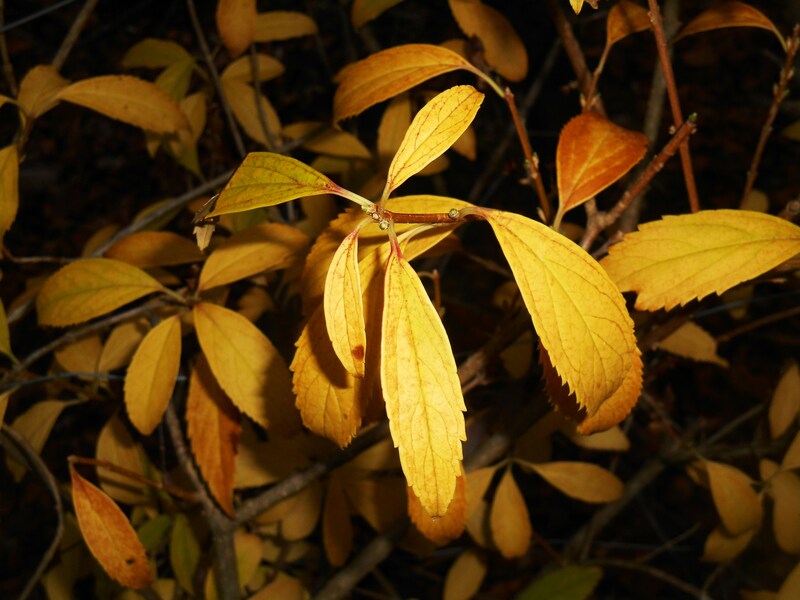 Whether a plant simply finishes its season, like spring bulbs; is harvested; grows diseased; desiccates in the heat; or is eaten by pests; these plants need to be replaced as they disappear. Experienced gardeners understand this rhythm and plan for it. As Arum italicum nears the end of its season, its berries redden and its leaves wilt away. It will sprout new leaves in the autumn, growing strong and green all winter and spring. 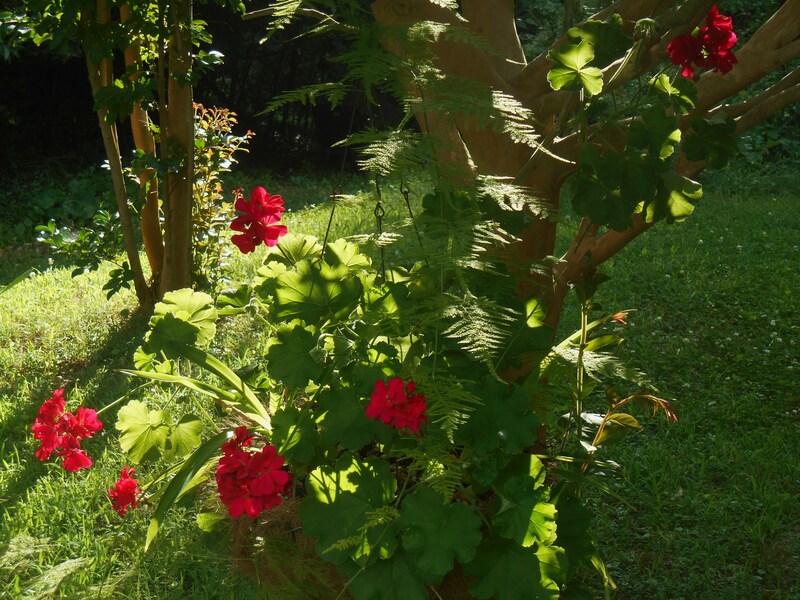 Caladiums and ferns will fill its place during summer. Brent Heath, owner of Brent and Becky’s Bulbs in Gloucester, demonstrated this principle to me as we toured his gardens last month. 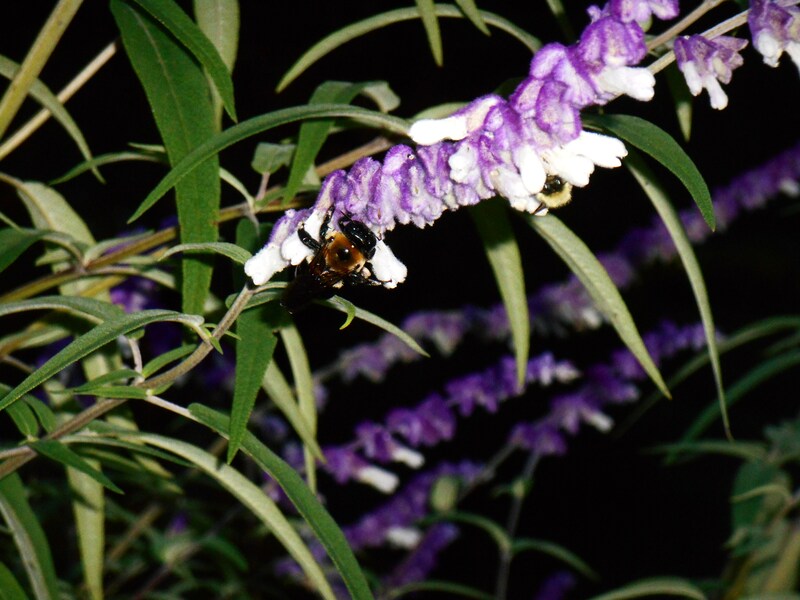 He showed me the packets of Larkspur and other seeds he routinely carries in his pocket. When weeding, he sows what he wants to grow in any newly vacant spot. If he harvests, he immediately plants. Fading leaves in his Daffodil fields were first mown, and then overplanted with a summer cover crop to build the soil. Prevent weeds from growing in the first place by sowing what you want the land to support. Spring bulbs will have faded and melted away by late May. What will fill their spot for the rest of the season? If you observe a meadow, you’ll find a variety of plants all growing together, covering every bit of Earth. They form a community. This is nature’s way. Keeping the ground covered slows evaporation, inhibits germination of weed seeds, makes the garden more productive, and simply looks nice! Rather than allow for gaps in the garden as plants fade, have a plan to fill the space with a new plant. 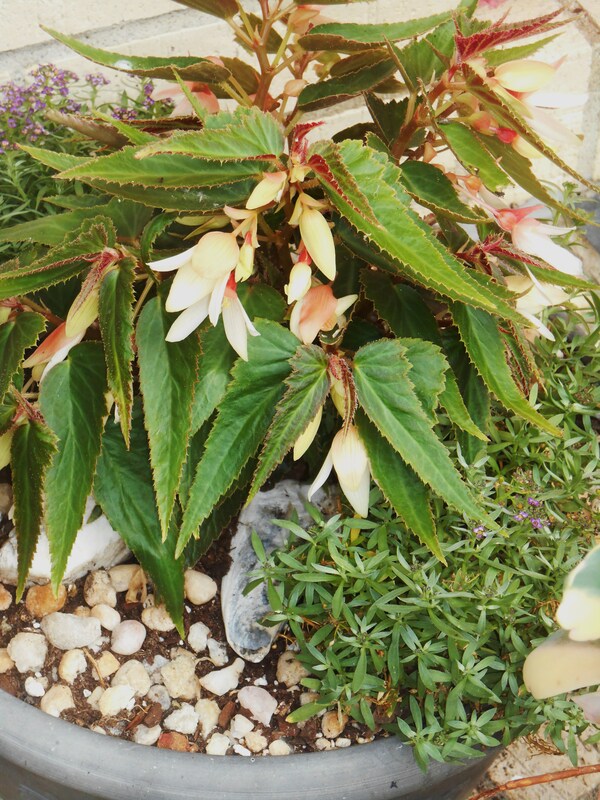 This Begonia, grown from a rooted cutting, will fill its pot until frost. Evergreen ivy and Dianthus carry it through the other seasons. Grow bulbs and perennials which will always grow in a particular season, even if they disappear for the rest of the year. Planted once, they fill their niche indefinitely. Plant something else over them as they fade. Root cuttings from plants as you prune, so there is a supply of rooted cuttings ready to go out to fill spaces when needed. I keep Begonia, Impatiens and Coleus cuttings rooting through much of the year. There are many annual and perennial plants which will root easily, some, like Pelargonium, can often be cut and then planted directly where you want them to grow. A Coleus cutting will soon fill a gap left by faded Daffodils, and never filled by the Zantedeschia bulbs which failed to sprout this spring. Creeping Jenny and Dichondra are growing over the bare soil in this pot. Purchase seedlings seasonally to refresh pots, baskets, and garden beds. Replacing spent summer annuals with Violas and ornamental Kale would be an example of this principle. Likewise, winter annuals are pulled and replaced each spring. Good garden centers will have small starter plants for sale year round. Sow seeds for annuals, herbs and vegetables as needed to quickly fill empty spaces. This includes succession planting of edible crops such as lettuce, cilantro, carrots, spinach and radishes. Herbs and fast vegetables like radishes can be sown in pots, window boxes, and baskets along with ornamental plants. Iris is an easy perennial to divide to fill in spots. 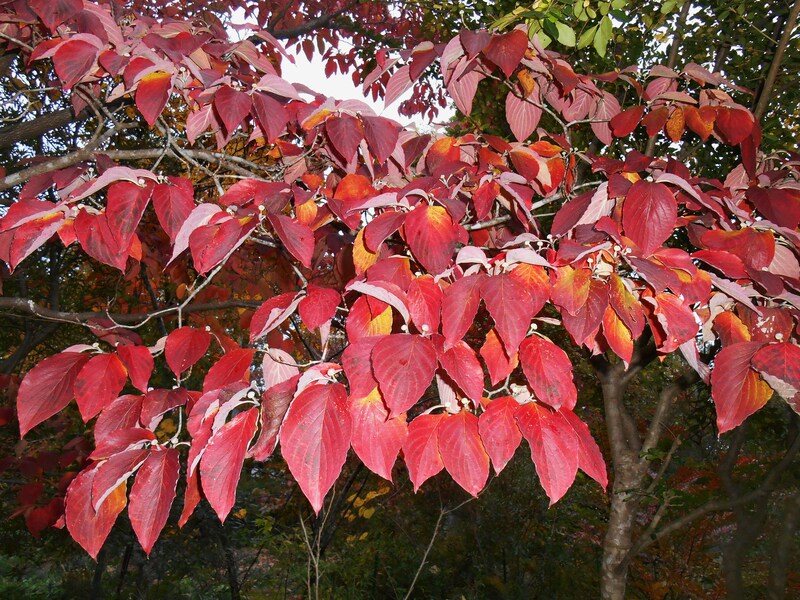 Although it only blooms once each year, the leaves fill the space year round, and continue to expand. Divide perennials as needed and re-plant divisions to fill gaps and holes. Many perennials will not mind having a division dug from the edge of the clump, and that division will grow on as a new plant. 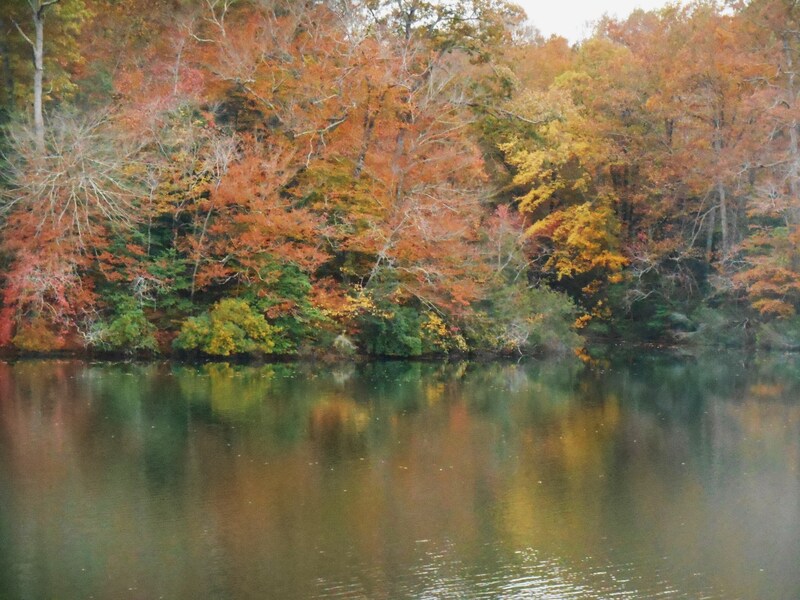 This works better in the spring and fall, and during wet cloudy weather than during summer’s heat. Divisions need to stay hydrated until their roots take hold. Plant ‘grocery store’ finds such as ginger roots, Jerusalem artichokes, garlic cloves, cactus pads, onion sets and even hydroponic lettuce sold still on its roots. The grocery store is also a source for small pots of herbs and edible seeds. Take a fresh look at the produce department to see what you can find that will grow on in your garden. Plant in layers. The tall plant in the pot is Colocasia ‘Coffee Cups.’ Daffodils filled this pot in April; their foliage just turning brown and melting away now in July. 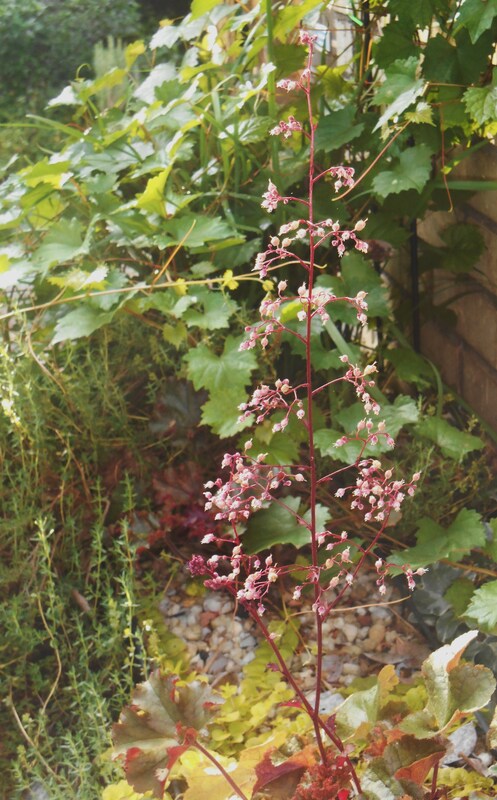 Plant in layers, including a ground cover as well as mid-sized and larger plants. 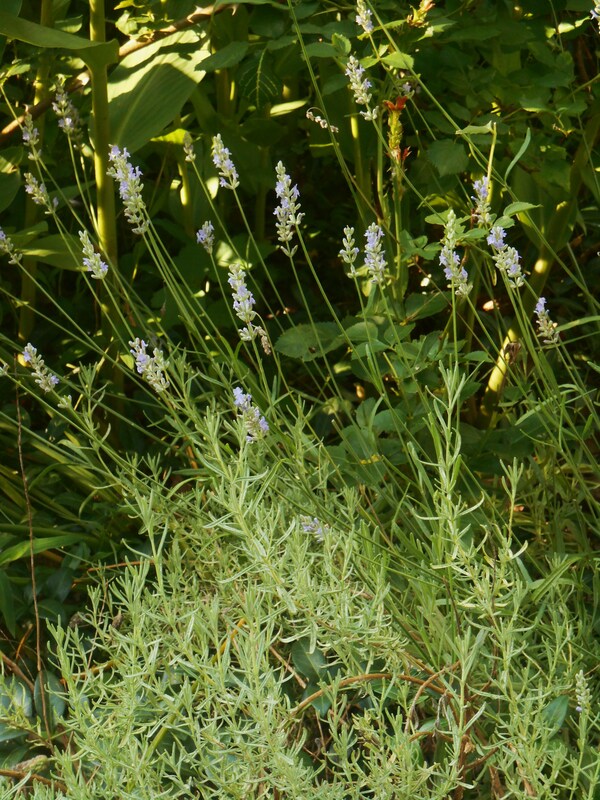 If a mid-sized plant finishes or fails, the ground cover remains. Other plants can grow to fill in gaps left by plants which fail or finish. Allow plants to spread and to self-seed. 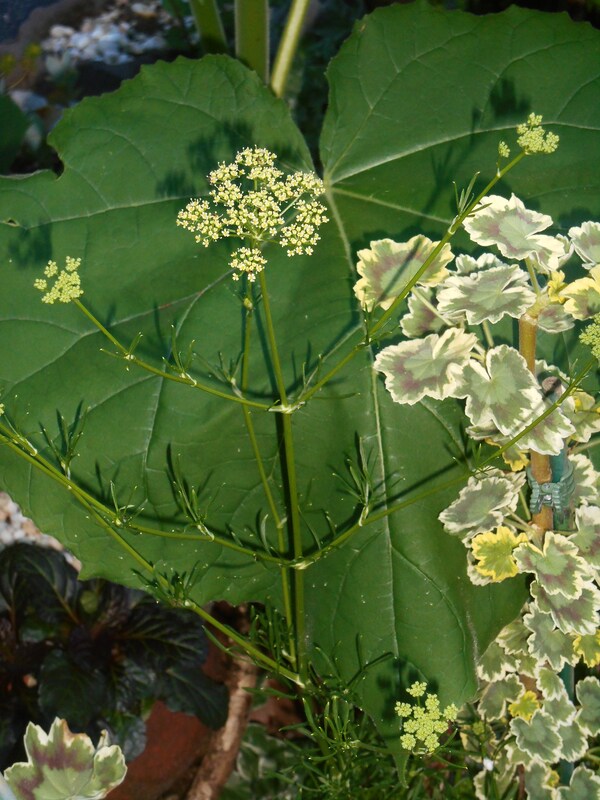 Some plants will spread by rhizome, covering a bit more real estate as time passes. They form clumps and colonies. Other plants will spread their seeds around, appearing some time later in surprising places. Allowing plants you admire to spread helps fill your garden at no additional expense. Coleus rooting in a jar makes a nice arrangement, and keeps a supply of rooted cuttings ready to plant where needed. “Green Thumb” Tips: Many of you who visit Forest Garden are amazing gardeners with years of experience to share. Others are just getting started, and are looking for a few ‘tips and tricks’ to help you grow the garden of your dreams. I believe the only difference between a “Green Thumb” and a “Brown Thumb” is a little bit of know-how and a lot of passion for our plants. If you feel inclined to share a little bit of what YOU KNOW from your years of gardening experience, please create a new post titled: “Green Thumb” Tip: (topic) and include a link back to this page. I will update this page with a clear link back to your post in a listing by topic, so others can find your post, and will include the link in all future “Green Thumb” Tip posts. Many thanks to Peggy, of Oak Trees Studios, who posted her first tip: ‘Green Thumb’ Tip: Release Those Pot-Bound Roots! Please visit her post for beautiful instructions on how to prepare roots for re-potting. 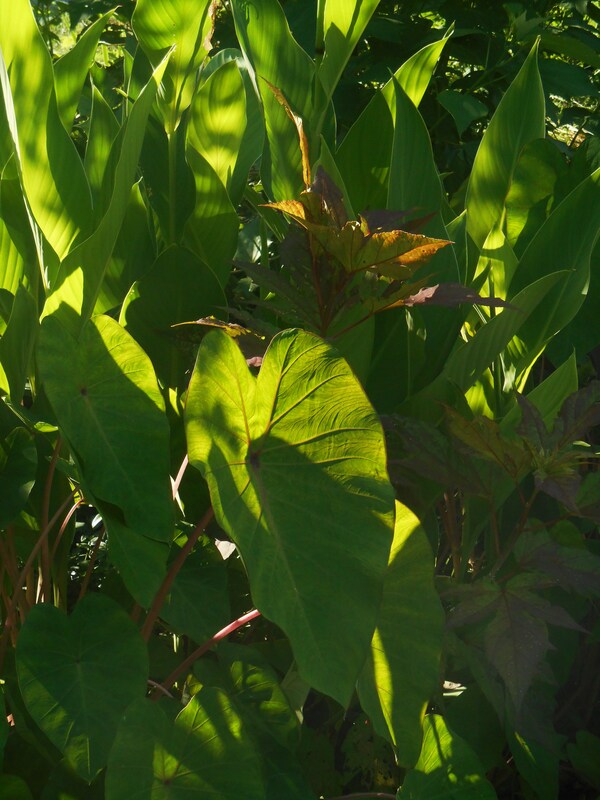 Volunteer Black Eyed Susans have colonized the sunny edge of this clump of Colocasia. Colocasia spread with runners and can be divided very easily. Things are always changing. This is the touchstone for all of us past a certain age, I’ve learned. Gardening brings one intimately close to an understanding of our lives in this material world. Sometimes changes bring happiness. Other times we feels frustration as we lose something we enjoy, something we expected to last. Understanding the nature of change is a lifetime’s work. 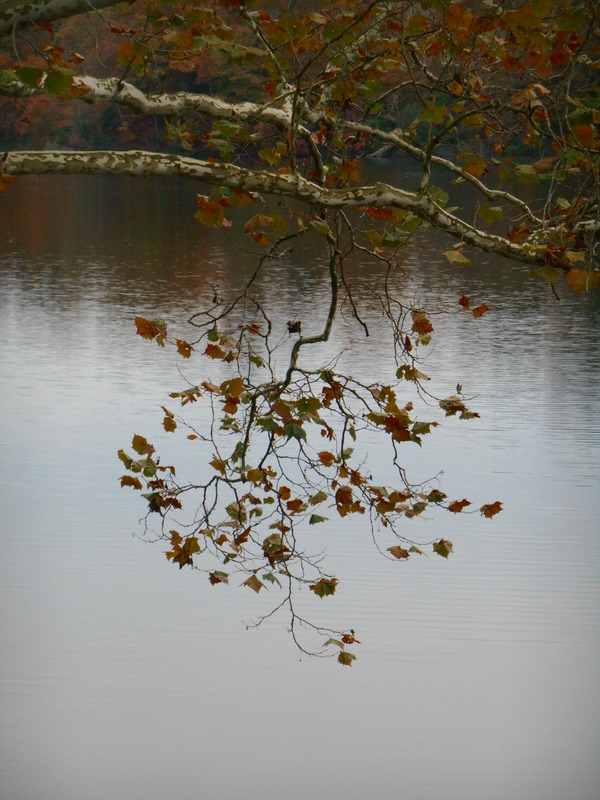 Accepting, even embracing it, hones our spirits. Our beautiful evergreen Star Jasmine vine covered the railings to our porch long before we ever came to this garden. An ancient thing, with a large trunk, we enjoyed its greenness all winter and waited for its lovely fragrant flowers to open each spring. Bees, butterflies, and hummingbirds all came to sip from its flowers. It was one of the most beautiful gifts of the garden. But harsh cold in winter 2013 weakened it. 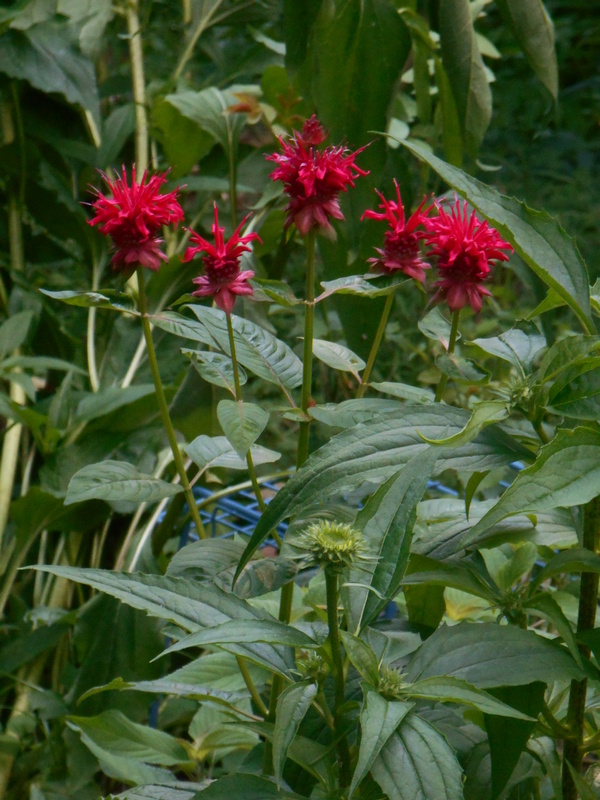 Some of its stems never sprouted fresh leaves and flowers that next summer, and flowers came late. We worked with it all summer and hoped for the best. But a second harsh winter in 2014, followed by the cold and late spring last year, finished it off. 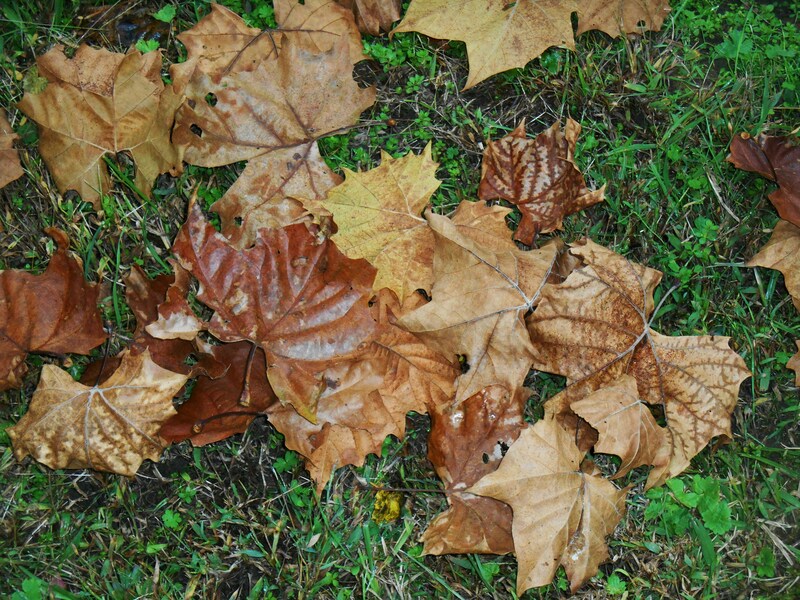 Its leaves dropped for months. We were saddened to loose this beautiful vine. And we didn’t want to lose its bulk and intricate stems which had protected our porch for decades. What to do? Although we did some cleaning up and trimming back, we left the vine in place; and decided to use it as a framework for growing other vines. The handful of Muscadine grape seeds I’d casually planted below the Jasmine in 2013 were growing happily, undamaged by the cold. So we spent last summer training those new vines up and over the framework left by the Jasmine. I planted a Clematis in a pot at the base of the old trunk, and began training it up into the Jasmine as well. And now, our bare framework of vines is greening. The grapevines sprouted tiny green leaves this week, which grow larger each day. The Clematis has sprouted new leaves as well, with new growth stretching further each day. We’ll help anchor it along the front face of the old vines above the trunk. Change is happening to our framework of vines. 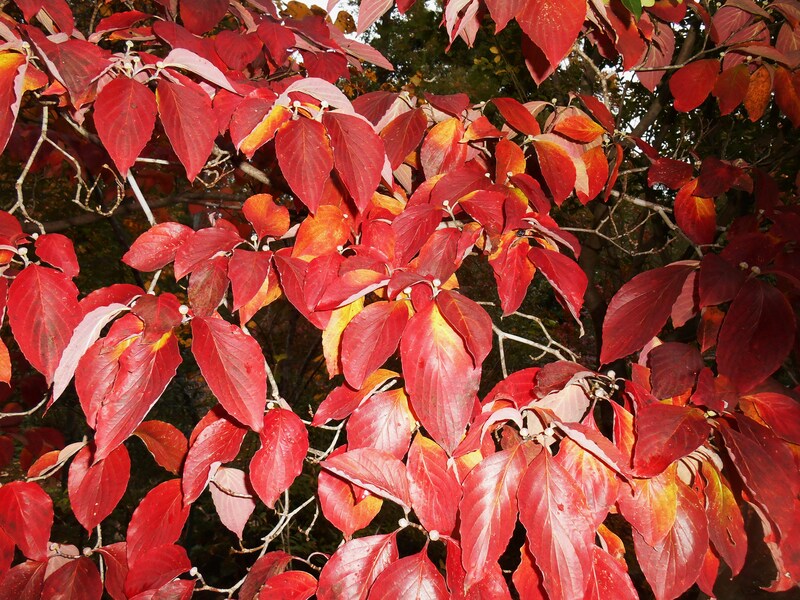 It will glow green and fruitful once again this summer in its fresh clothing of grape leaves and Clematis flowers. Change remains the dynamic force of creation. 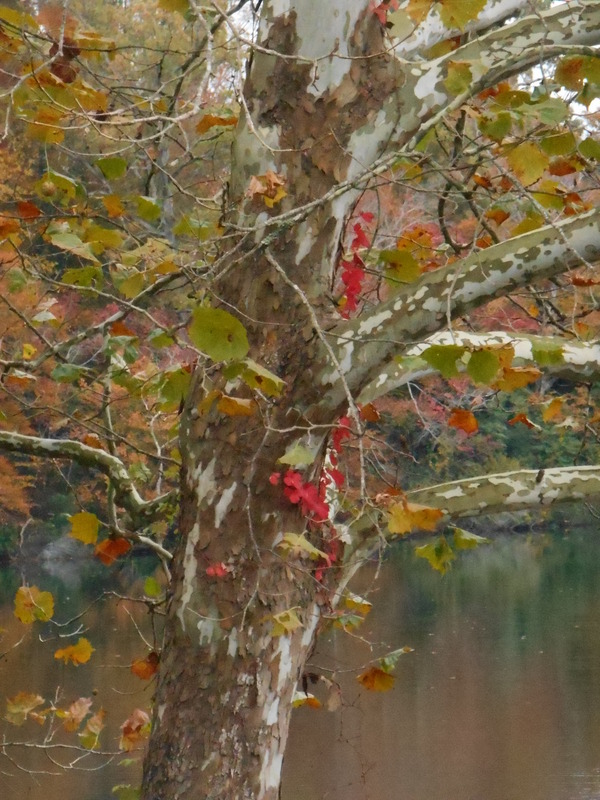 We can harness its principles to create great beauty around us. We can work with it when it comes unbidden. But we cannot arrest its eternal power. The tale of change is written all around us in the incredible transformations which have swept over our beautiful planet. The story unfolds within each of us, and in the faces of our loved ones. “When we resist change, it’s called suffering. 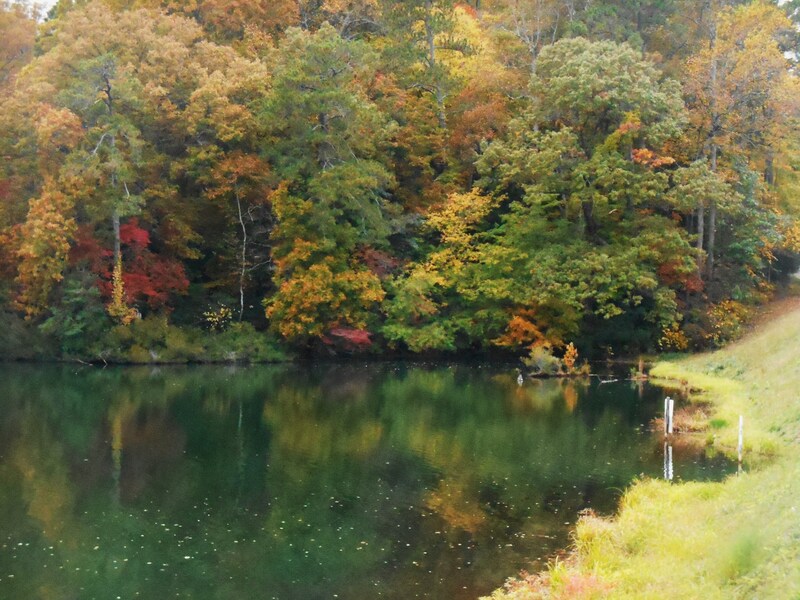 “Fret not where the road will take you. Instead concentrate on the first step. what you are responsible for. Do not go with the flow. Our overwintered geranium basket has finally come into beautiful bloom. I dipped in for a visit last evening. What a wonderful way to share our gardens with one another! I enjoyed hopping around from garden blogger to garden blogger seeing what is in bloom. Here is another opportunity to visit gardens and gardeners not only around the country, but around the planet, from the comfort of one’s armchair. After a long hot day of deadheading and weeding, what a treat to enjoy what is blooming in others’ gardens! Sadly, I wasn’t doing either again today; too hot again. But that is beside the point, isn’t it? 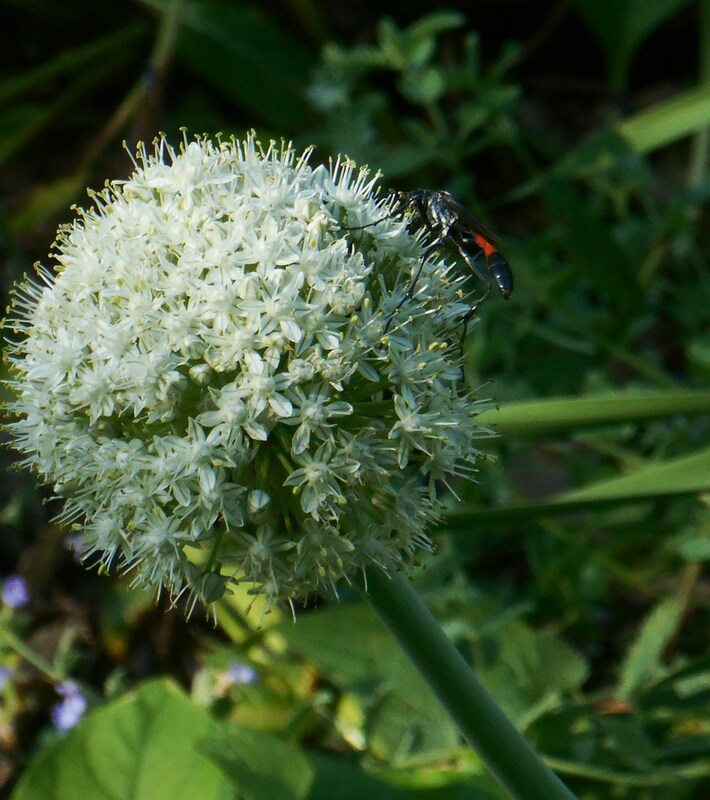 Our Allium flowers remain popular with the insects. These from onion sets planted last year to protect other things growing in our stump garden. I finally suited up and ducked outside this evening, once the sun committed to setting, admiring the flowers filling our garden tonight. I’ve been looking forward to doing this all day. Actually, my mind is spinning with gardening “to-do’s” which have gone undone. Maybe tomorrow, when it’s cooler? 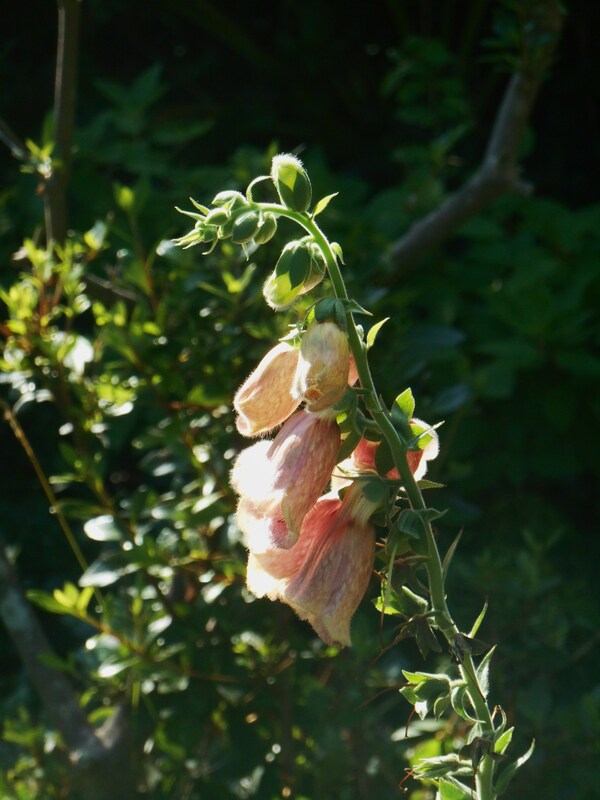 The Foxglove has given us several weeks of bloom, and is finally winding down. Considering how frozen it looked in March, I’ve been delighted with its performance. April, May and June bring rapid change in our garden as spring perennials burst into bloom and fade. As much as I try to plan color to last the entire season, mid-April to early June remain a high point for us. 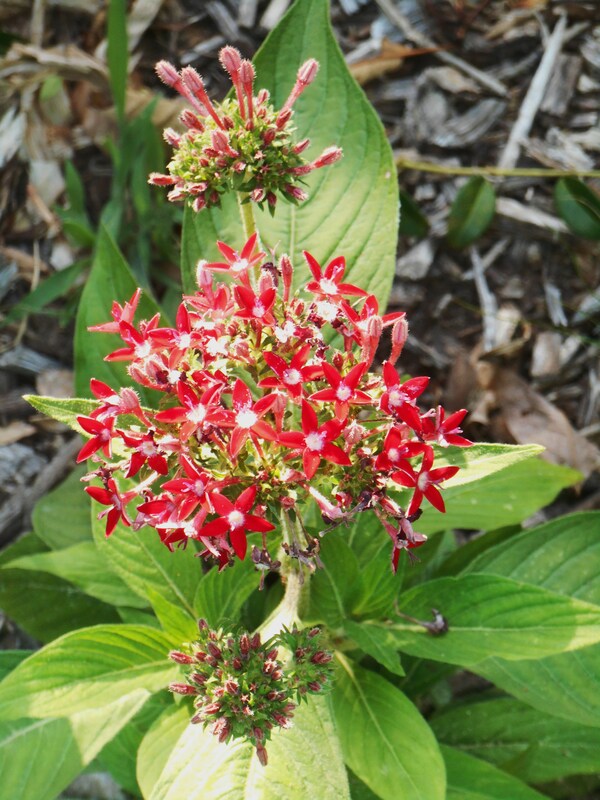 Finally, at this point in June, we begin to see the flowering perennials, annuals and shrubs with staying power. These same plants will bloom nearly continuously for the next three to four months; many until frost. This has been a week of firsts. 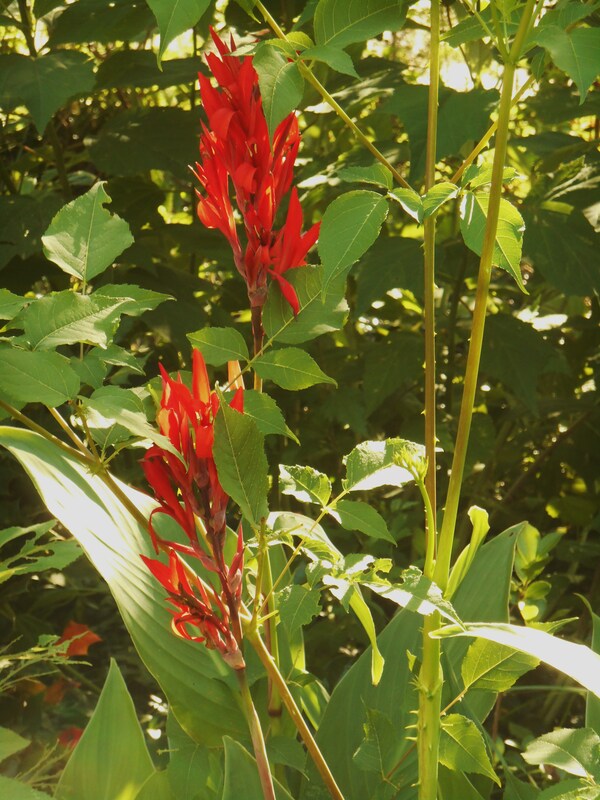 Our first Canna lilies bloomed; our first day lily and our first Echinacea flowers opened; and our first Rose of Sharon shrubs broke into bloom today. I love this time of year when the planning and labor of the last many months come to fruition! Long time gardeners understand that a different garden grows in each passing season. Last year’s lovely shrub might have died over winter. Last year’s small new perennial has its roots and takes over the bed this year. Things grow bigger and spread. Beds fill in, or fill with unanticipated weeds. The process of growing a garden remains perennially dynamic. 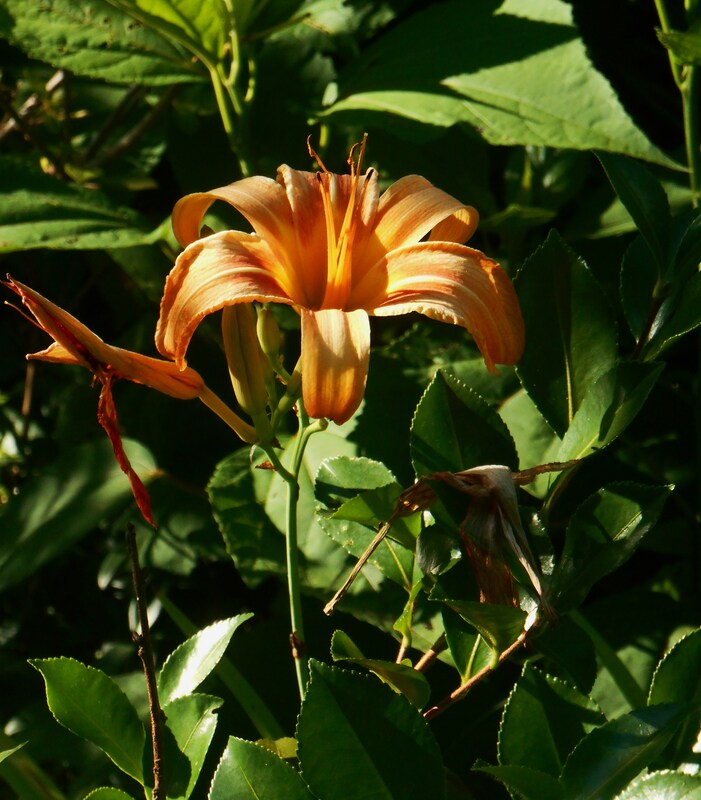 We are celebrating our daylilies this year. We celebrate them, because they have actually bloomed. Although many grow in our garden, most years the deer have grazed them before a single blossom opened. 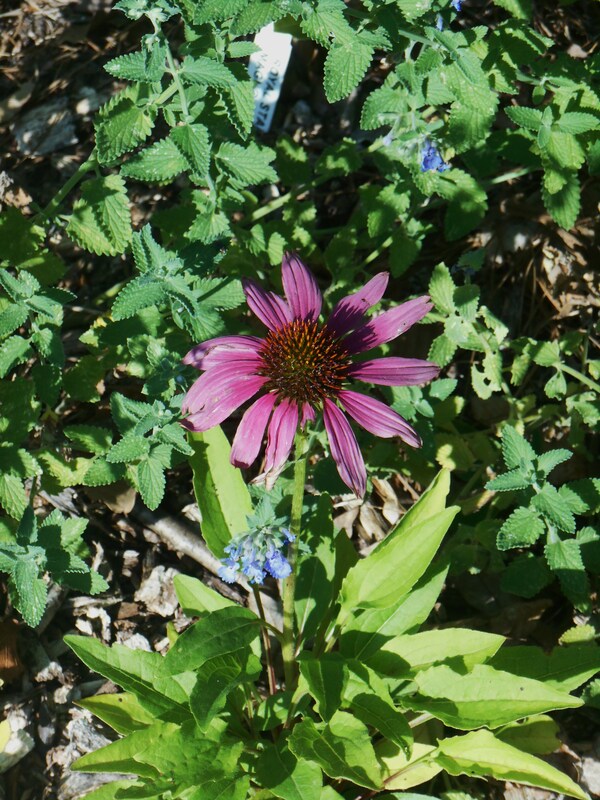 Last year our Echinacea were grazed early on and our only flowers came late, on stunted plants. The Canna roots we planted in 2013 are vigorously spreading now. They look naturalized. 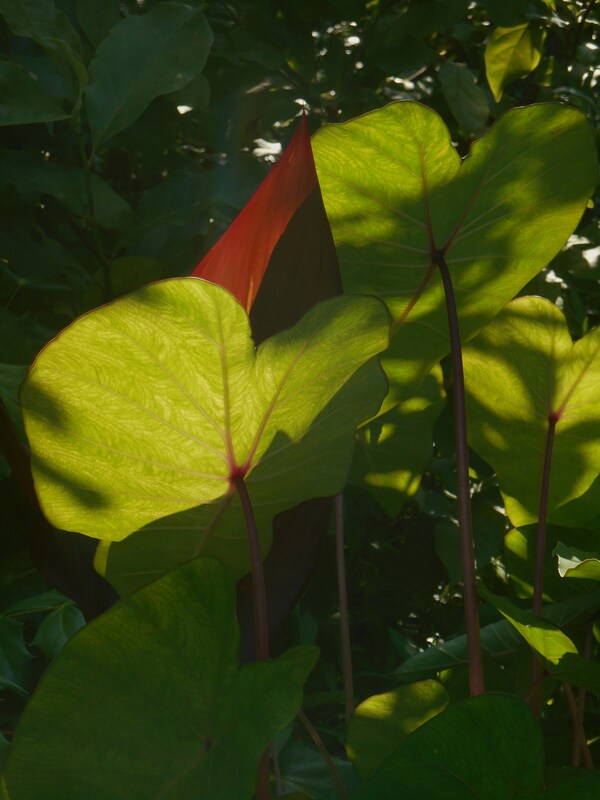 The few small Colocasia starts from last season also multiplied over winter, or died. 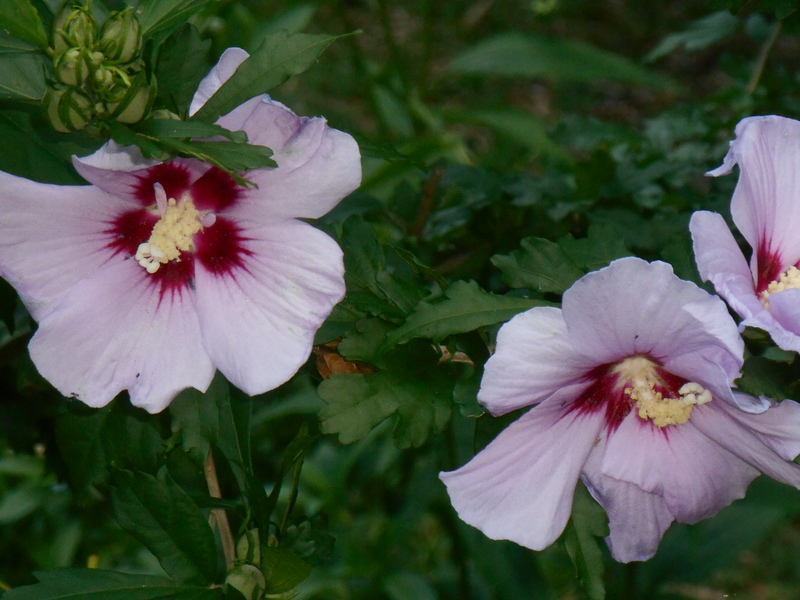 We lost a few varieties, but C. “Pink China” has thrived and still needs more dividing. We’ve started several new garden areas this summer, and our collection of pitcher plants has grown. 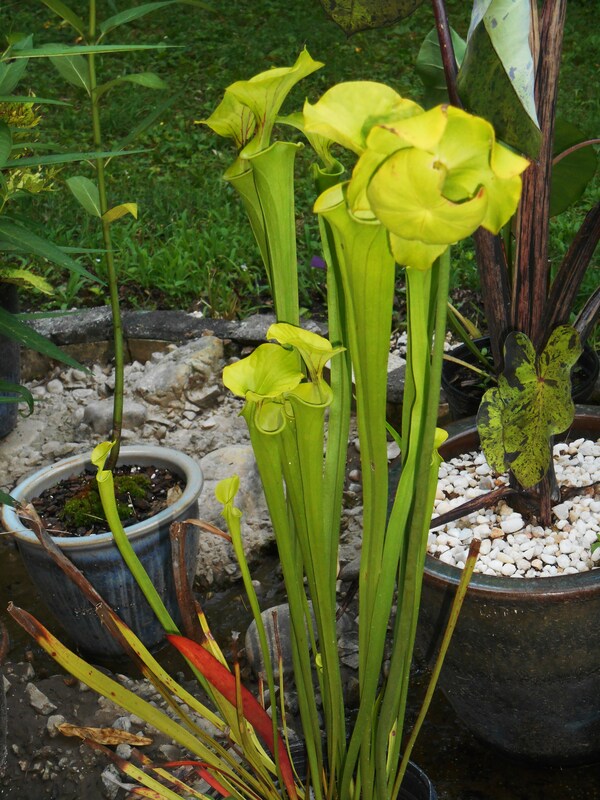 We purchased a pot of our native yellow pitcher plant, Sarracenia flava, from Alan Wubbels at Forest Lane Botanicals several weeks ago for our new bog garden. They offer an interesting variety of pitcher plants, Iris, and other marginal plants at their center in York County. It is hard to tell the bloom from the bright pitchers, which actually are leaves. These flowers remind me a child’s drawing of a fantasy flower. We also choose to change things up from year to year. Ivy geraniums grow this year in a series of pots where Basil has grown in the past. Last year’s crop disappointed me, so I chose color over flavor this season. This Lantana returned for its fourth season in our garden. 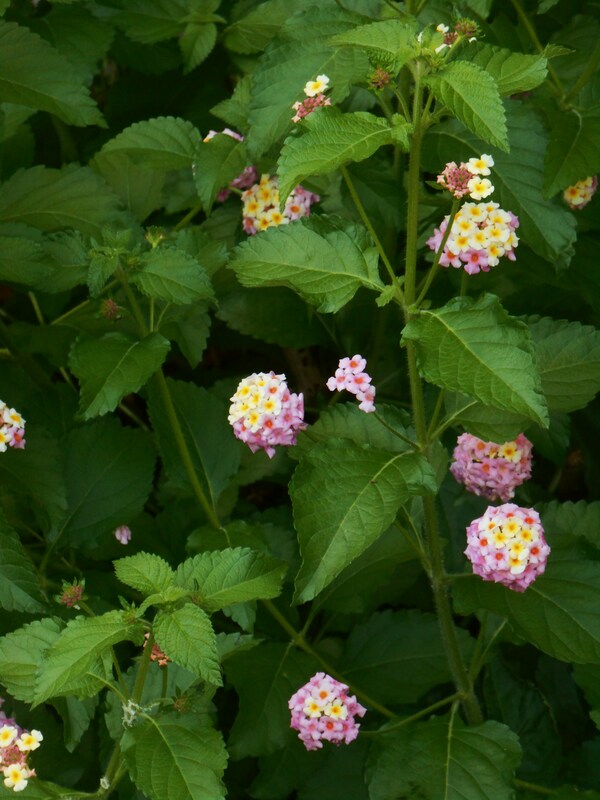 Many of our lovely Lantana didn’t make it this past winter. I’ve replaced some of them with new plants, and planted other things where some Lantana once grew. We finally planted a few Penta plants last week, raised by the Patton family at Homestead Garden Center. We plant a few of these each summer for the hummingbirds. The Pattons raise these lovely annuals from seed each spring in several different colors. 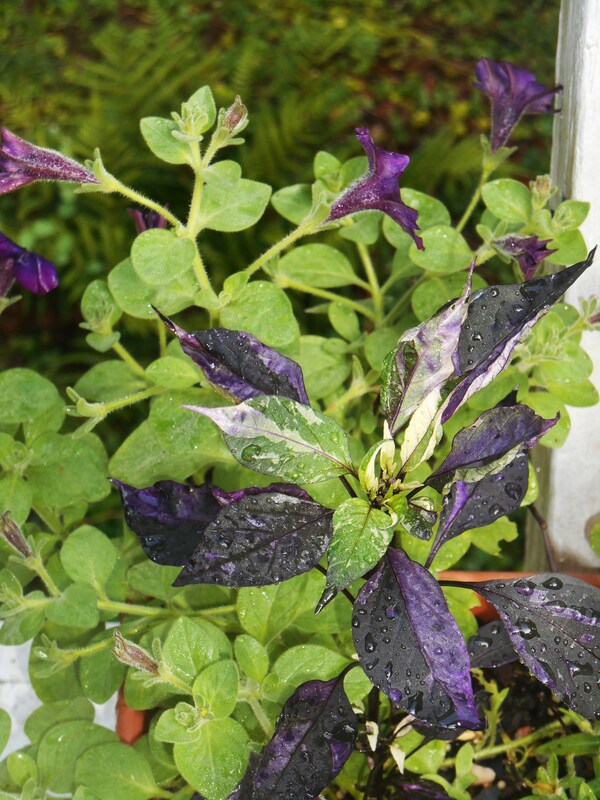 Both this ornamental pepper, and the Petunia growing with it, came up as volunteers from seeds dropped by last year’s annuals in pots. The Zinnias I planted from seed in early May have not come in as expected. Re-planting is on that long “to-do” list. I would love to have Zinnias to cut for vases in August. There are other flowers coming in down in the lower garden, and on the patio and deck. Perhaps we’ll visit other areas to see what is blooming in July. Walking around the garden, morning and evening, always brings surprises. 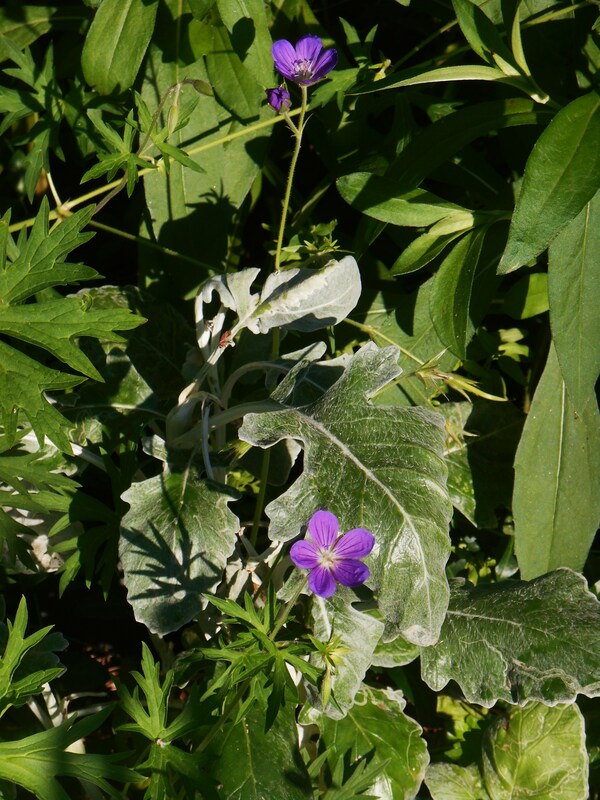 One of the perennial Geraniums I planted in spring, growing with dusty miller, which survives winter here. We watch for new flowers opening, and for the shy appearance of our wild companions. 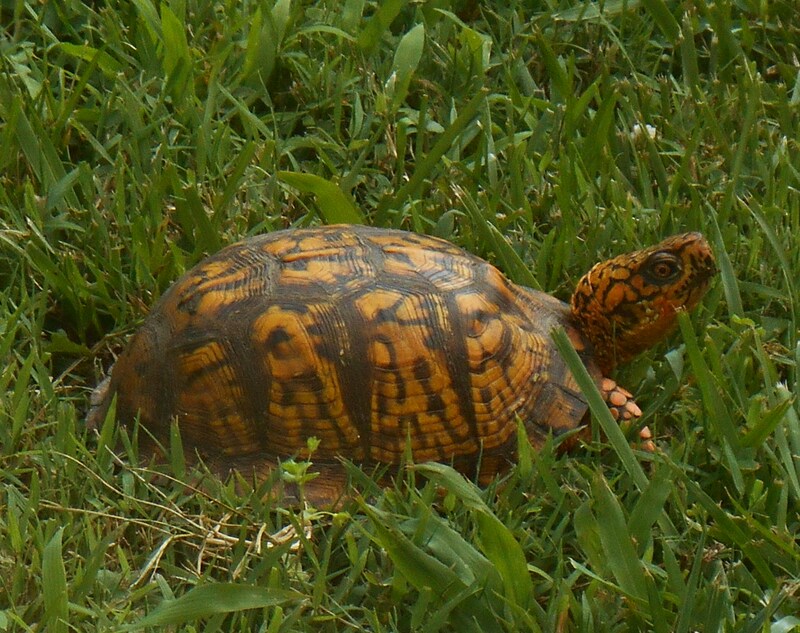 One of our beautiful golden box turtles allowed me to take his portrait this evening as he strolled across the lawn. We are glad the turtles enjoy living in the garden, and always thank them for allowing us to see them. I appreciate Carol’s encouragement to document what is blooming in the garden each month, and to share those photos with others. I enjoy learning from other gardeners’ experiences, and always enjoy seeing how plants are used by others. I hope you will enjoy this quick look at some of what is in bloom in our forest garden today. Parsley is ready to bloom with the geraniums near our back steps.